When in World Campus – Japan, we arrive in a city, we know we are going to get to know the town in some way, sometimes with our host families on host family day, sometimes with local people that give s a tour of a museum or any other important building… this time, we had a really cool tour of a park, house and lake. 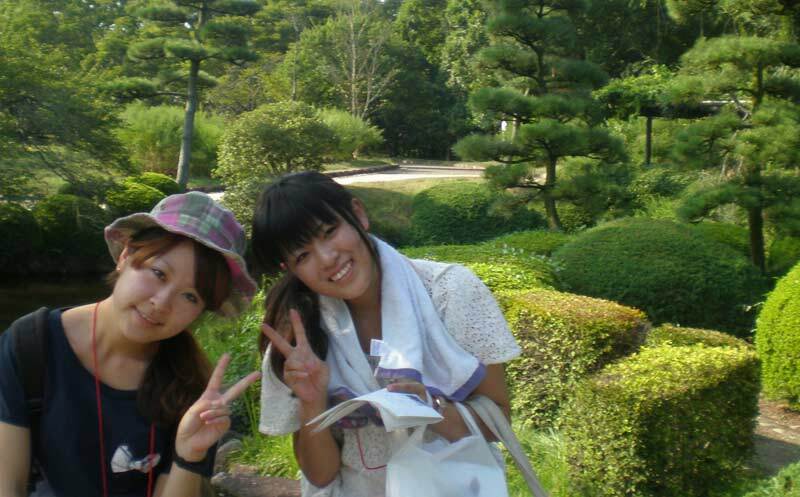 The university students of Mito gave us a scavenger hunt to play, see and enjoy the nature around Mito. It was a lot of fun trying to find out all the answers without any “japanese” help. We saw the beautiful nature Mito has to offer, including an amazing lake located in the middle of town where you can ride boats with swan shape. They also have swans swimming on the lake and they are sooo friendly you can almost touch them and hang out with them. Overall, Mito is more than just a town, is a place to relax and enjoy nature inside the city.